5 Core Rulebooks: Warriors of the Red Planet, Guardians, Colonial Troopers, Raiders!, and Freebooters. 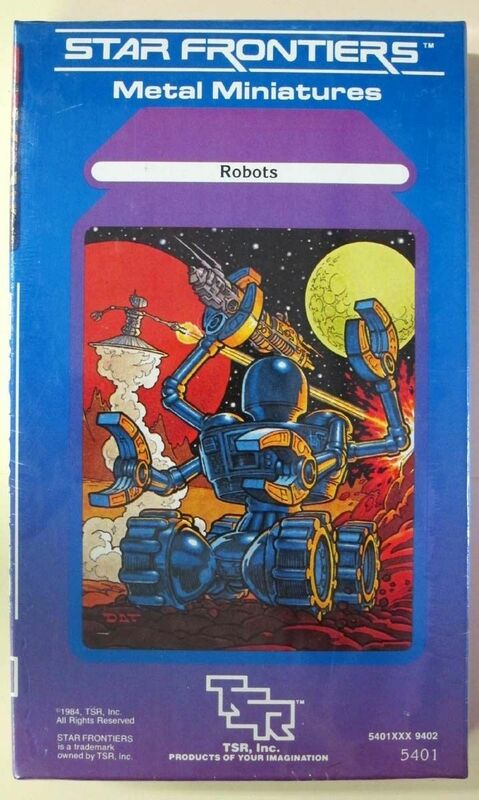 2 Adventures: Power of Fear (Guardians) and Mechanized Men of Mars (WotRP). That's 8 books in a year, some of them quite meaty, all of them with quite a bit of art. 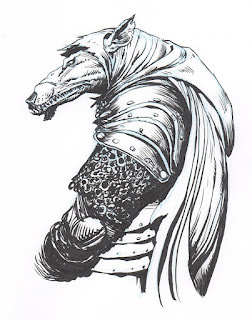 In addition to a Book of Drawings (soon to be an OSR edition!). I've learned quite a bit about Print on Demand, and realize I have so much more to learn. It's exciting times for individual creators. 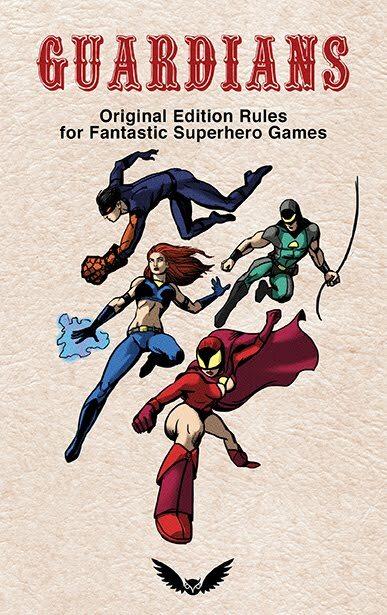 I started out using Lulu many years ago to print little books I'd take to gaming and comic book conventions. 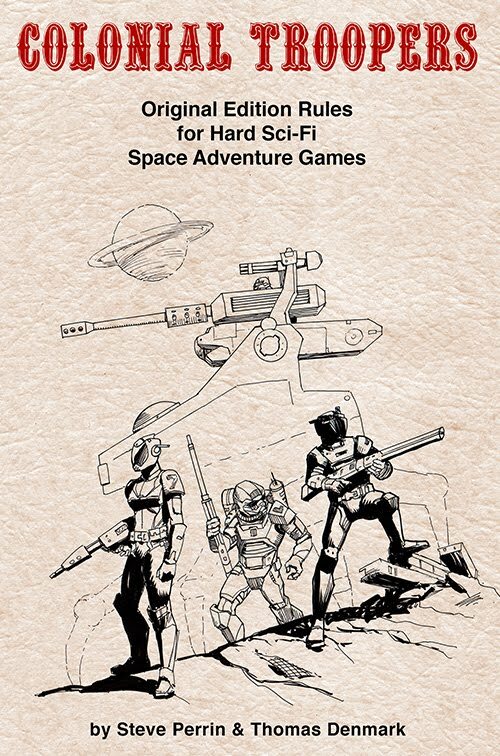 Sometimes I'd do artist sketchbooks, but Warriors of the Red Planet was my first foray into making a full RPG. Al Krombach did a great job of writing this genre book, he obviously has a deep love and knowledge of everything Sword & Planet and Swords & Sorcery related. 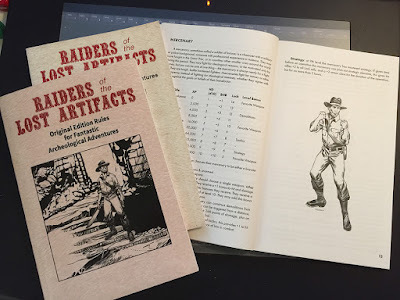 So it was a great introduction to hobby gaming publishing. Lulu is easy to use and will take just about any file you can get into PDF format, or even a Word doc. If you don't want to buy any software you can just use Google Docs and output a PDF. If Lulu has a fault they try too hard to make it easy, and end up with a lot of useless interface getting in the way of anyone who has even a little knowledge of desktop publishing. Relatively new compared to Lulu, DTRPG has really taken over the hobby gaming space! It's got a great community that is very active in reviewing and sharing the books they like. It has a harder initial learning curve to publish on, but once you're comfortable with it this is the best place to sell your RPG's. Some advantages are it is great for PDF sales. The PDF's are watermarked, so when they inevitably end up on file sharing pirate sites you can see where the copy came from. However, getting print copies available for sale takes a long time. From uploading the file to getting printer approval, to getting a proof copy so you can confirm it can take at least a couple weeks up to a month or longer if your file gets rejected by the printer for any reason. Lulu, by comparison, is much more forgiving in the process and their online tools give you a pretty good idea how the cover and interior are going to look. Another advantage of DTRPG is the bundles you can put together. Usually print + PDF combo which can represent up to half of your sales there. This is most certainly a hobby. I'm not sure how you'd turn it into a full time business unless you somehow struck gold with a runaway hit. For the time and effort put into these you'd make more money as a barista at a coffee shop, but would you have as much fun? So it's not about the money, it's about the love of the games. How does the quality of the print books compare? Looking carefully side by side there is very little difference between LULU and DTRPG. The text is sharp, rich dark, and unbroken. Paper quality is about the same. The covers do vary in color from batch to batch. However when you look at artwork that has any grayscale or fine shading to it you can start to tell that LULU has higher resolution to their printing with the exact same files. 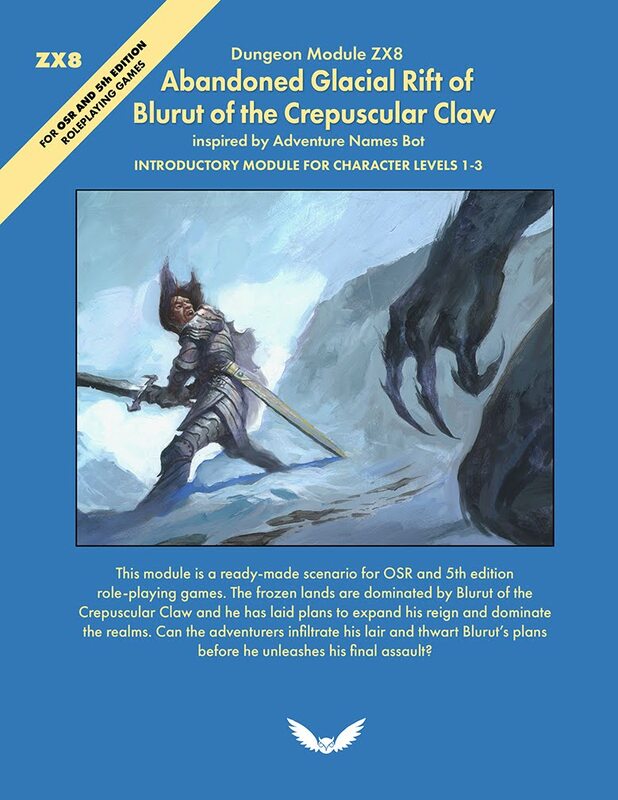 So I'd say LULU for print* and DTRPG for PDF is the way to go. This review only covers a small portion of the services offered, specifically PDF and soft cover books. As Night Owl Workshop expands into hardcovers, cards, and other items I'll have more to say in the future. *My understanding is that LULU contracts out their print jobs to various printers, so can vary from job to job. If that's true I can't tell a whole lot of difference other than color variations on the covers. While DTRPG just uses Lightning Press. 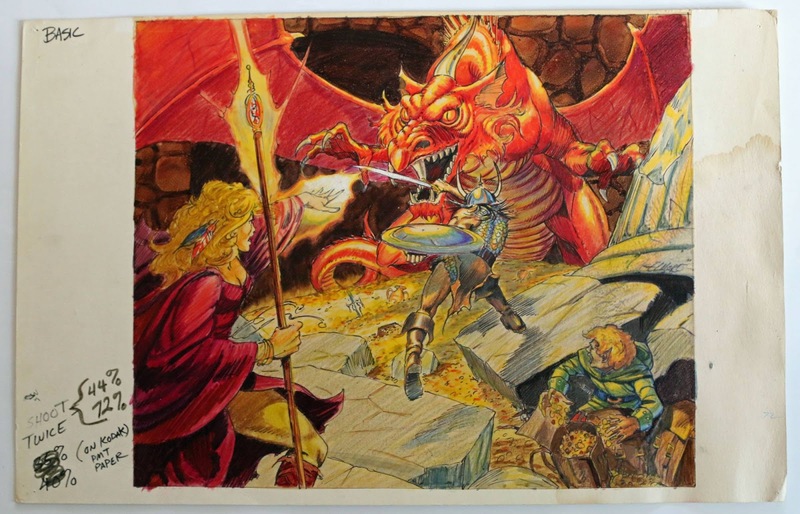 An interesting bit of Dungeons & Dragons art history just popped up. An anecdote by Frank Mentzer about the creation of the famous mass market version of the Red Box. Apparently the original composition Larry Elmore designed for it showed much more of what a D&D game is really like with a party coordinating to take on a red dragon. 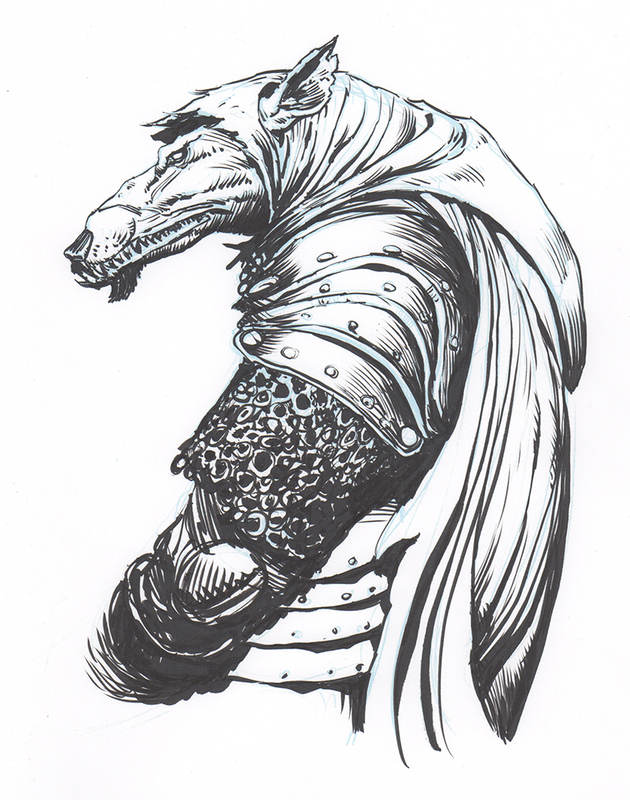 The original sketch is up for sale if you want to jump into the bidding war. Link below. During the great Gnome-Goblin war of 576 many gnomes took on the mantle of battle hardened soldiers. Even though war is against their generally peaceful and family-loving culture. One legendary gnome soldier was Finnigus O'Maliggan, or Colonel Redcap as he came to be known. Colonel Redcap was a grisly war veteran who rose to the ranks of commander of a legion of gnome soldiers. 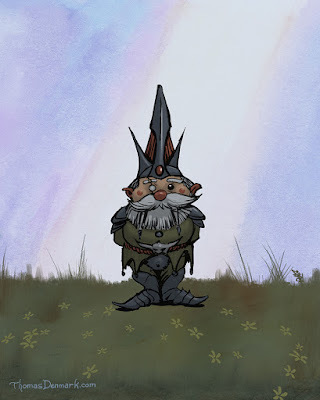 He was instrumental in the victory over the goblins at the crucial battle of green river valley which many consider to be the turning point of the war in the gnome's favor. Colonel Redcap has a number of unusual special abilities that make him a valuable ally and dangerous foe. Invisibility & Mirror image: Colonel Redcap can simultaneously cast invisibility and mirror image so that his invisible real self can move to a safe location, while his mirror image dashes off in a different direction to deceive opponents. Oddly, fellow gnomes can still see the 'invisible' colonel. Battle tactics: any gnomes within sight of Colonel Redcap will have +1 to all attacks and Save rolls. Strategic planning: if given time before an operation Colonel Redcap can endow his co-conspirators with +1AC and +1 to Save rolls for 1d4 hours after the planning session. 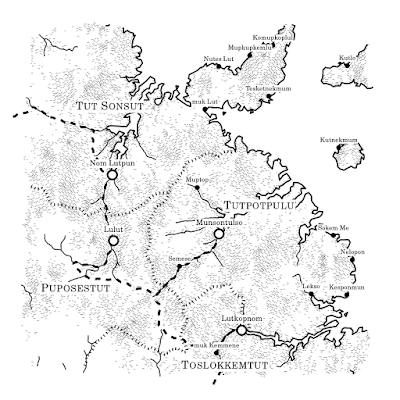 Uncharted Atlas is a bot that continually generates new fantasy worlds and posts them on their Twitter feed. These look like the kinds of maps you would see on the end papers of a cheap fantasy novel. 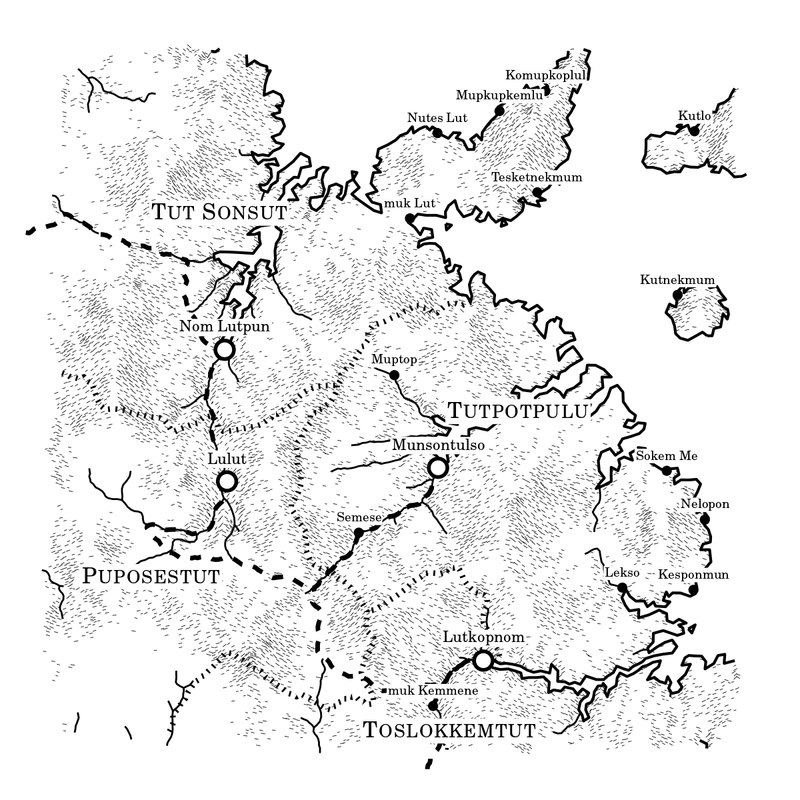 Even the inking style looks like fantasy maps from the 1970's. I haven't done a Dave Trampier Tuesday in a while, well I stumbled across this image while looking up some Star Frontiers reference and was surprised to find this full color cover by Trampier! This Saturday is Dave's 63rd birthday. It's been just over 3 years since his passing. He's still my favorite artist from that era of TSR. 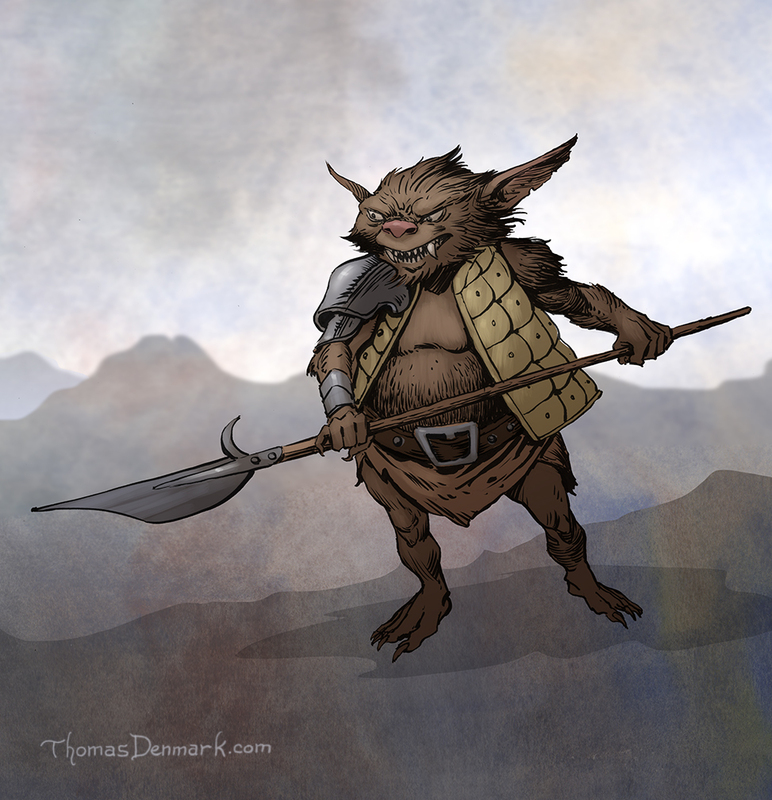 Battlerager bugbears appear very similar to normal bugbears: large, hairy, goblin-like and stand 7-8ft in height. Despite their size they almost always getting the chance to surprise even alert opponents with a roll of 1-3 on a d6 (50%). If wounded in combat they will go into a rage and gain +2 to hit and will become resistance to any spells like charm or sleep gaining +3 on any Save rolls. This rage does take its toll and the creature will collapse and fall into a near comatose state for 2-5 hours after combat. The proof copies of Raiders! 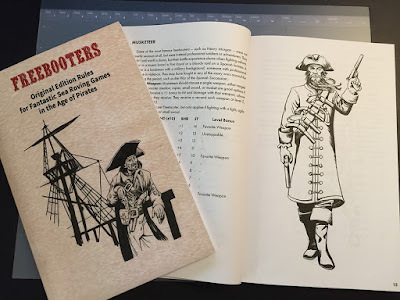 along with Freebooters arrived yesterday. The book looks good and has been approved for public sale. The combination package of Print + PDF at a $5 discount is also available. I've been thinking quite a bit about the difference in process between Lulu and DriveThruRPG. You can certainly get your print books up and available faster on Lulu, but if you don't proof it first you run a high risk, though you can preview the cover online which helps. DriveThruRPG reduces that risk since they require you get a proof first, but it seems like they're turnaround is a bit slower. Received proof copies of Freebooters today and everything looks in order. A little drift on the spine text, but that is normal for these little print on demand books, text still lands fully on the spine. So the print edition is now publicly available, and the combination package of Print + PDF at a $5 discount is also available. Comparing the quality to the Lulu prints they look identical, other than a slight variation on the color of the cover - again typical of POD, this might be even closer to the LBB cover color they are intended to emulate. Interior printing is sharp, and the black toner ink is rich and unbroken. Special: Lycanthropy, control rats, surprise. Like all wererats, captains can control rats, and are extremely stealthy (surprising opponents on 1-4 on a d6). 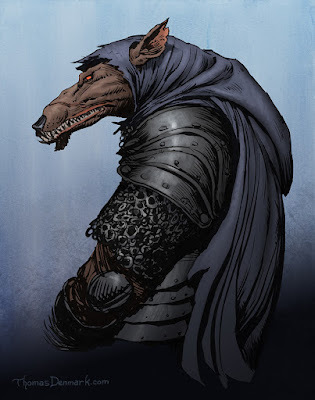 In addition they have the ability to summon 1d4 wererats to do their bidding that will arrive in 2-5 rounds (1d4+1). Wererat captains tend to hold high official places in city governments in their human form. This prestige gives them access to wealth and power. Their aims are to further the coming glory of the rat kingdom which will surely rule the world someday. Their policies, such as city ordinances banning cats, can be a giveaway to their true self.